METROLOGY REAL was incorporated in 2002 as an ICT based Company. Establishing its network services significantly in Malaysia. METROLOGY REAL has provided accredited services from small to major Enterprises, SMI’s, Multinationals, State and Federal agencies. Providing total solution in designing, implementation, and turnkey management work for full office automation, system integration for finance and overall operation. METROLOGY REAL significant management outlook, vision and approaches, has enable it to provide an enhanced professional services catering for establishments and corporations. 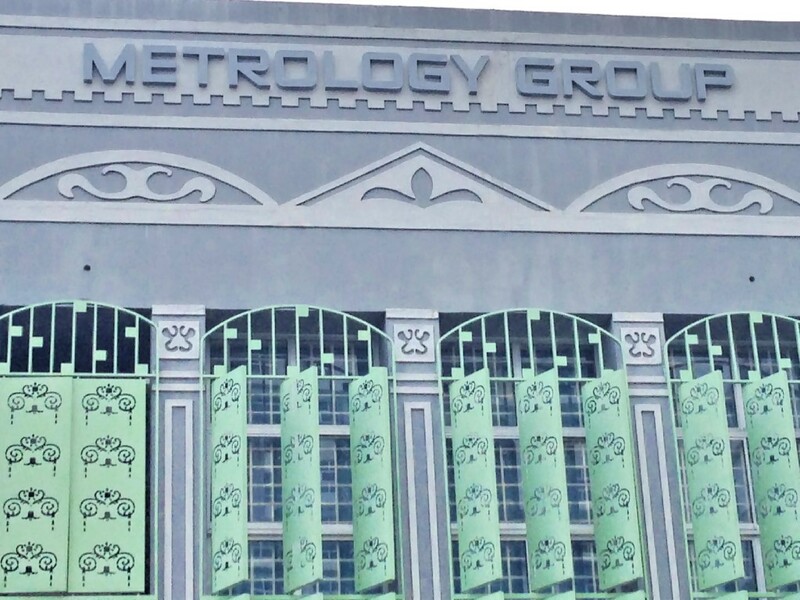 Being recognized and trusted household name in the IT services industry, METROLOGY REAL success was due to its management emphasis on perfection with flexibility, focussing zero defect services. Our clients’ interests are our primary interest. Their priorities are our concerns. METROLOGY REAL provides leading edge services and are proud in justifying it.